A110-2 DEER ON & INVOF ARPT. CTC POLICE ON 122.85 OR 870-226-3703 TO CLEAR RY. A17 FOR SERVICES CALL 870-226-6743 OR AFT HRS 870-226-3703. 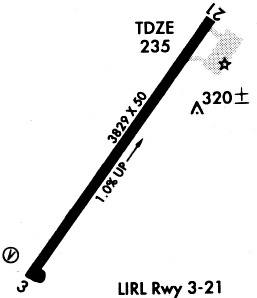 A43-03 RESTICTION-RWY 3 PAPI LIGHTS UNUSEABLE BEYOND 2 DEG LEFT OF RWY CENTERLINE PER FIRP DATED 10/31/2014.